The NBA is back, giving bettors a nightly action option on the hardwood. 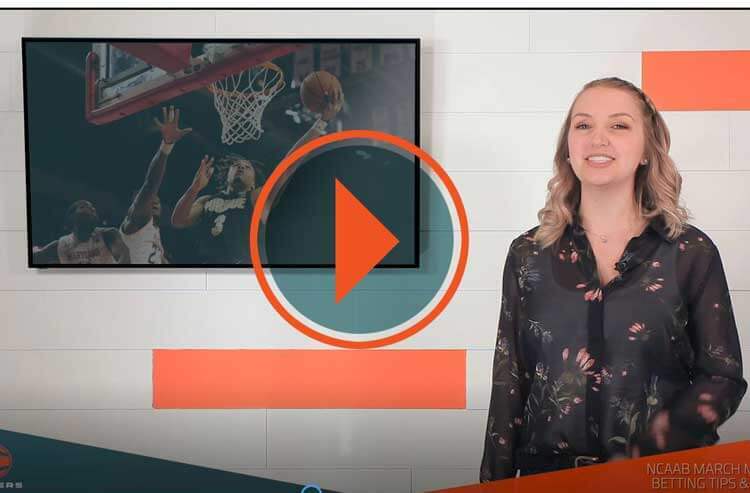 Here are some simple tips and tactics to help you slam dunk on the sportsbooks this basketball season. Tip No. 1: Who’s In? Who’s Out? The NBA is a daily grind for players, and coaches are constantly juggling their lineups to adapt to opponents and injuries while also trying to keep their key contributors healthy and fresh. Keep a close eye on injury reports and follow beat reporters for the best insight into which players are suiting up and starting that night. Due to the demanding schedule of the NBA, situational basketball bettors can find value just about every night. Pay close attention to a team’s calendar and when they run into schedules that have them playing plenty of games in a short span or cross the country on short rest. There are also lookahead and letdown spots aplenty, so weigh the previous matchup as well as the upcoming opponent before pulling the trigger on tonight’s pointspread. 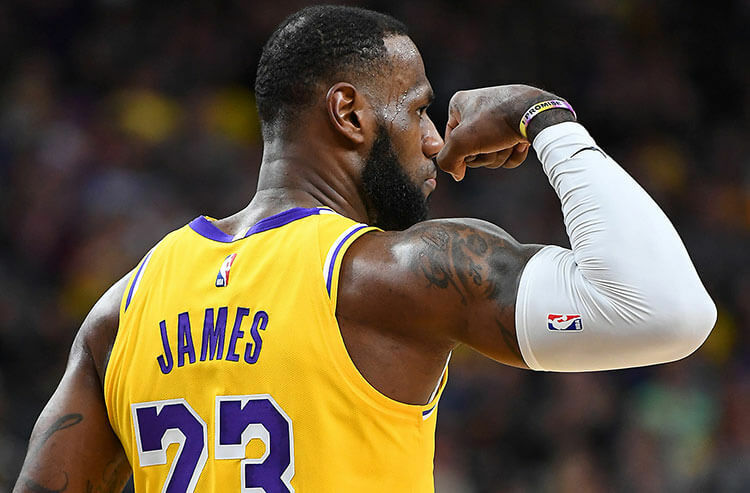 Unlike football, which sees teams in action just once a week, NBA teams play three and four times over the course of seven days, which means bettors should put more weight into current hot streaks and cold skids. And that doesn’t just pertain to teams. Bettors should also dive into which players are lighting it up and which ones a laying bricks over the past few games. 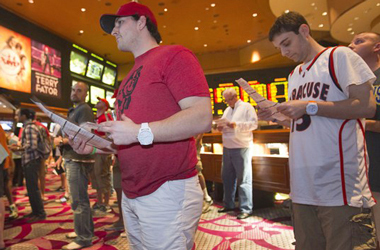 Much like football, there are some key numbers when it comes to capping the NBA spreads. 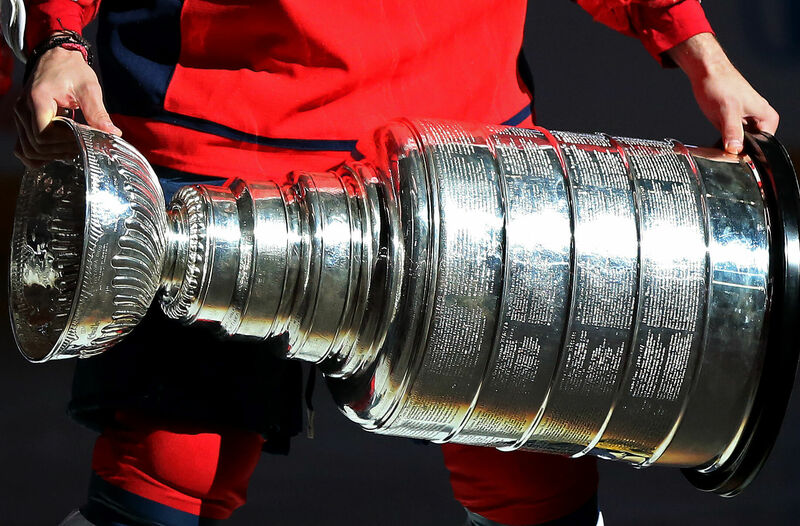 Games will often be decided by a margin between five and eight points – falling on those numbers almost 26 percent of the time. Seven is the most common gap on the scoreboard while spreads of two and four points are also quite regular. Basketball bettors should pay extra attention to spreads moving off and on these notable numbers. When it comes to handicapping NBA totals, pace is probably the first stop. Basketball bettors will want to measure teams by their number of possession and points per possession – using popular NBA stats such as pace – to predict whether the game will be high or low scoring. Two teams with a faster pace will produce more points, while slower-paced squads should lean to the Under. Pay close attention to offensive and defensive efficiency as well as turnovers when you have a mismatch in pace on the hardwood. For the best NBA best breakdowns, visit our NBA home page and follow us on Twitter @Covers for more NBA odd analysis and action updates all season along. This NBA season, “Winning Starts Here”.